What motivated men to fight for an enemy that had invaded their own country? 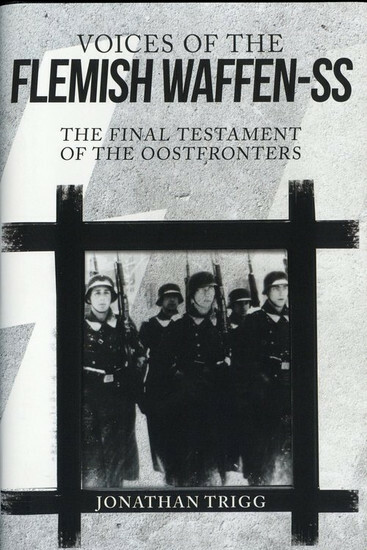 These are last voices of the Flemish Waffen-SS; there are very few left and they tell their story with absolute candour. After 70 years, why would they not? 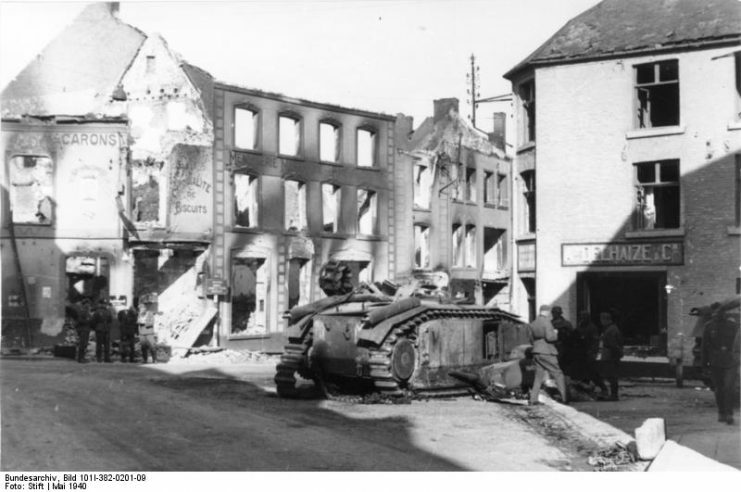 At the very beginning of the Second World War Germany invaded and occupied Belgium. 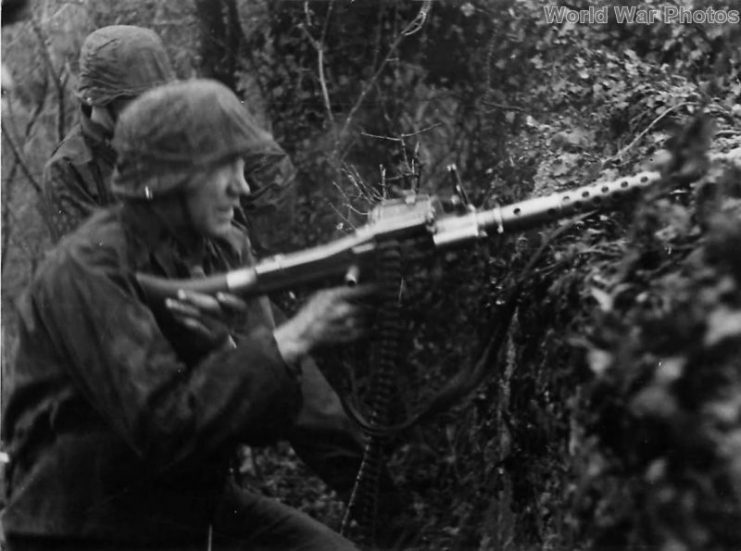 Yet less than a year later some of Belgium’s citizens volunteered to join the Waffen-SS and go and fight on the newly formed Eastern Front against Stalin’s Soviet Union. By the end of the war thousands had volunteered. Casualties were high, but there were survivors and they returned home, often to face condemnation and retribution. This is about the war they fought in their own words, the very few who remain, the last testament before they are all gone. The motivations of these men were complex: the Flemings have their own culture and identity and some longed for a state independent of French-speaking Belgium. Some volunteered through a deep hatred of communism, often fuelled by their Catholic faith. Some, of course, were simply persuaded by Hitler’s vision of a new world order. 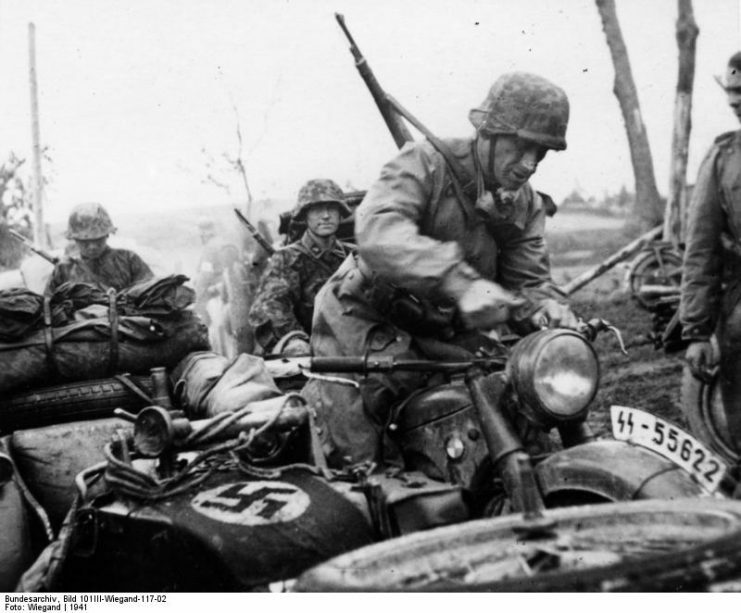 The Flemish Waffen-SS, in various configurations, saw action on the Eastern Front from 1941 onwards ? at the siege of Leningrad, in the Ukraine, then retreating into Germany itself with the remnants surrendering to the Allies as the Reich lay in ruins. This was hard fighting: and for those men who had chosen this path, the war was not over. Some stayed in Germany, some returned home, perhaps to trial as war criminals. The interviews and images gathered by Jonathan Trigg are vital historical documents. Many of the photographs are provided from the interviewees’ personal collections, and therefore are previously unpublished. They will be of great interest to military history magazines A controversial subject; some of these men became prominent figures in Flemish national politics post-war. Having passed out from the Royal Military Academy Sandhurst, Jonathan Trigg served as an infantry officer in the Royal Anglian Regiment, completing tours in Northern Ireland and Bosnia, as well as in the Gulf. After working in the City, he now has his own business training the long-term unemployed to get them into work. 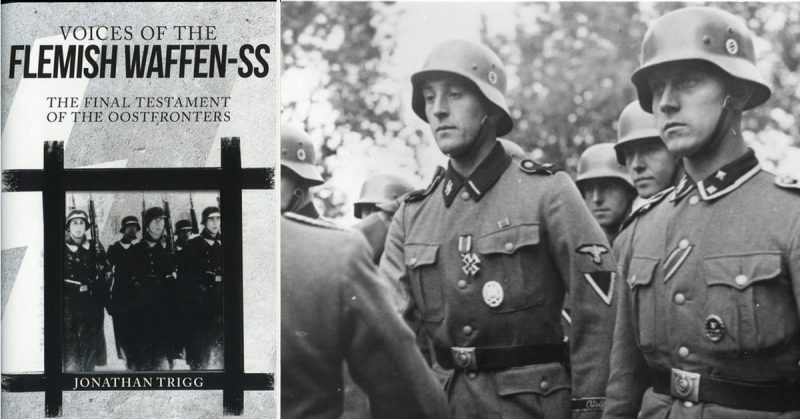 His previous books include Death on the Don: The Destruction of Germany’s Allies on the Eastern Front. He has previously been interviewed as a historical consultant for a BBC Radio 4 programme called ‘Hitler’s Muslims’ which was about Muslims who fought alongside the Nazis during WWII. Also he was invited to Norway when his book “Hitler’s Vikings” was published in 2013.Whilst here he was interviewed on Norwegian national TV, radio and the two biggest daily. Then the next year he was invited to Belgium on the publication of “Hitler’s Flemish Lions” where he was interviewed for a Belgian national TV documentary on the subject of the book and Flemish collaboration during the War. Top Ten Non-Fiction Bestseller List for more than 12 months.